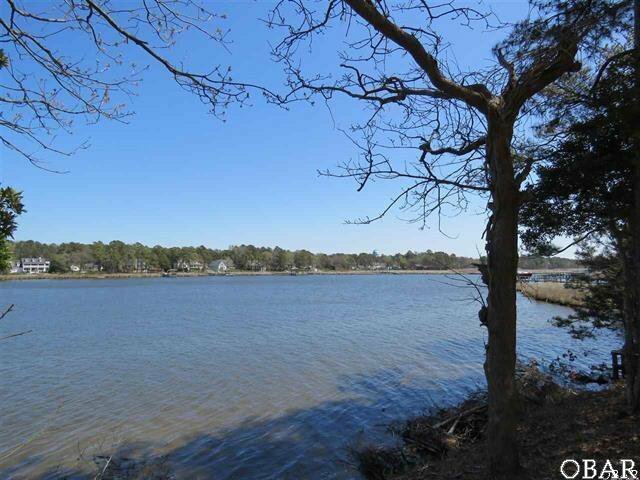 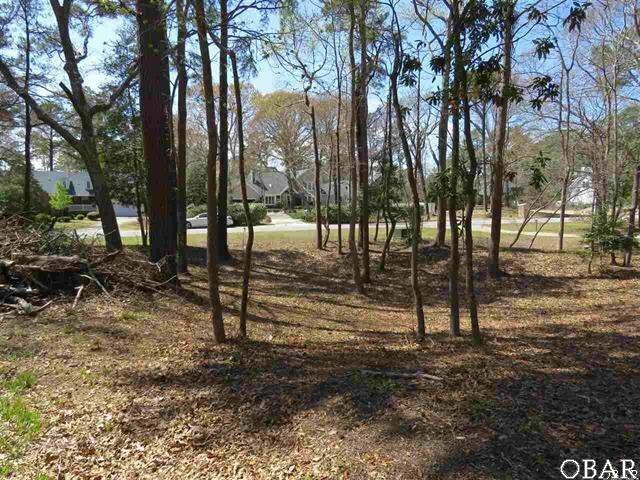 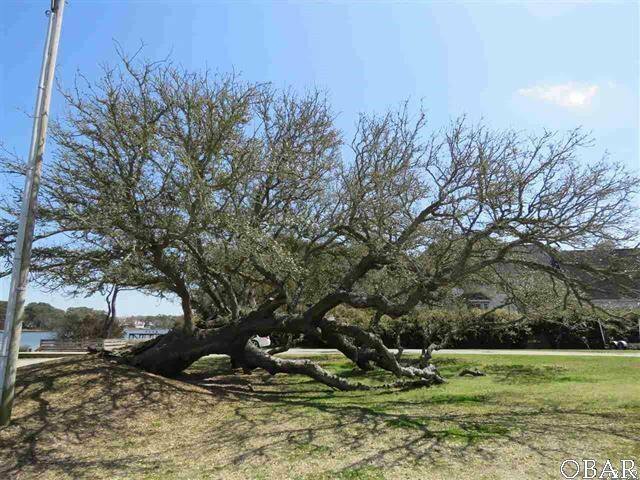 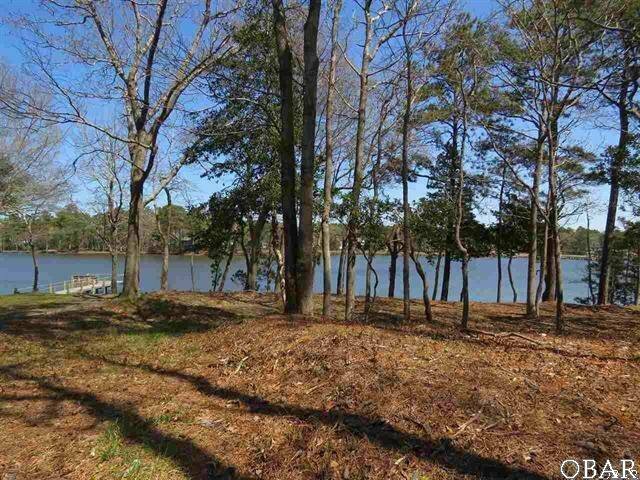 THIS BEAUTIFUL ELEVATED NEARLY ¾ ACRE WATERFRONT LOT IS SITED ON ONE OF THE HIGHEST RIDGES (17 FEET ABOVE SEA LEVEL) IN THE SOUGHT AFTER SUBDIVISION OF MARTINS POINT. 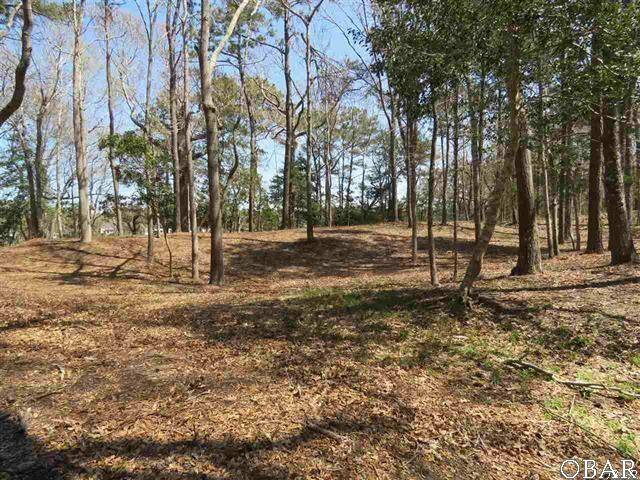 THIS X FLOOD ZONE (NO FLOOD INSURANCE) LOT WOULD PROVIDE INCREDIBLE VIEWS OF THE WATER FROM THE HIGH LOCATION OF YOUR NEW DREAM HOME. 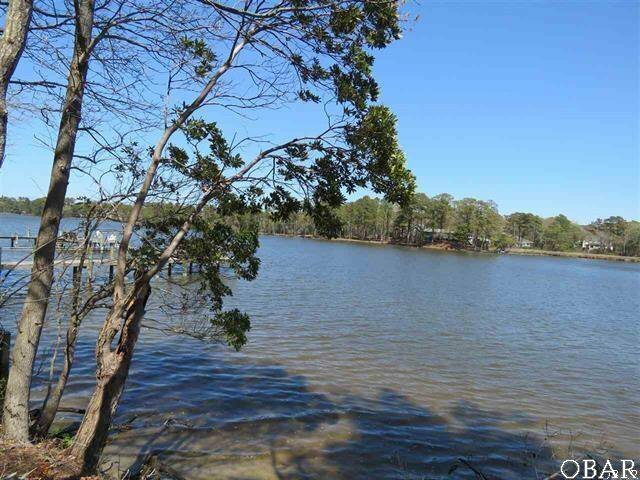 YOU’LL WAKE UP TO THE SUNRISE OVER GINGUITE CREEK BUT ALSO HAVE THE SUNSET COLOR TO THE WEST. 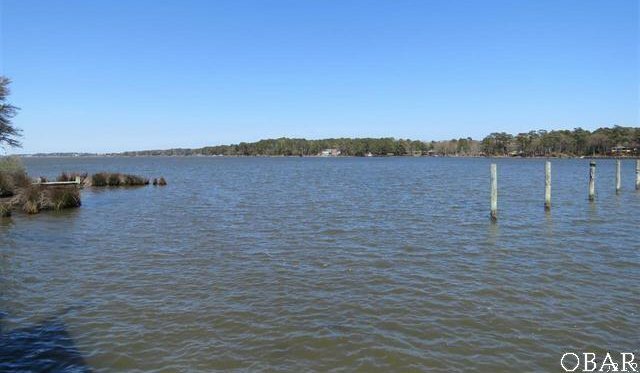 THE WIDE SECTION OF THE CREEK FRONT LOCATION OF THE SOUND WATERS OF CURRITUCK SOUND PROVIDES THE QUIET AND PROTECTED WATER AREA FOR YOUR BOATING AND WATER SKIING. 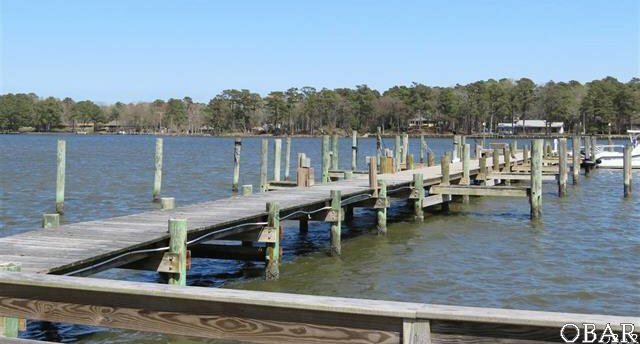 THE DEEP WATER LOCATION PROVIDES BOATING ACCESS FOR WATER SPORTS AS WELL AS AS FISHING AND CRABBING OFF YOUR OWN PIER IF YOU DESIRE. . 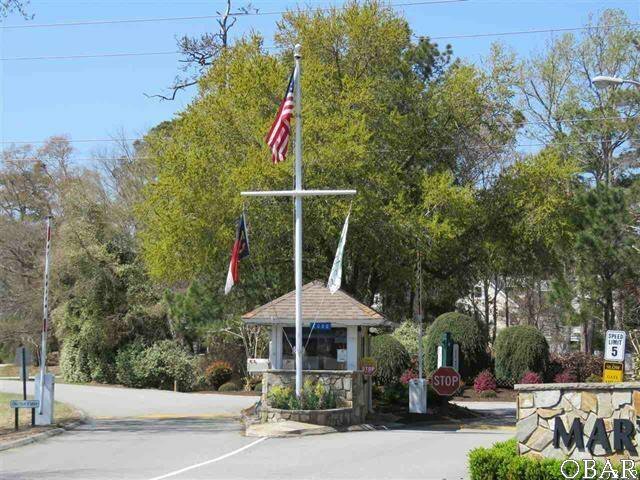 ENJOY THE AMENITIES AND LIFESTYLE OF THIS QUIET NEIGHBORHOOD. 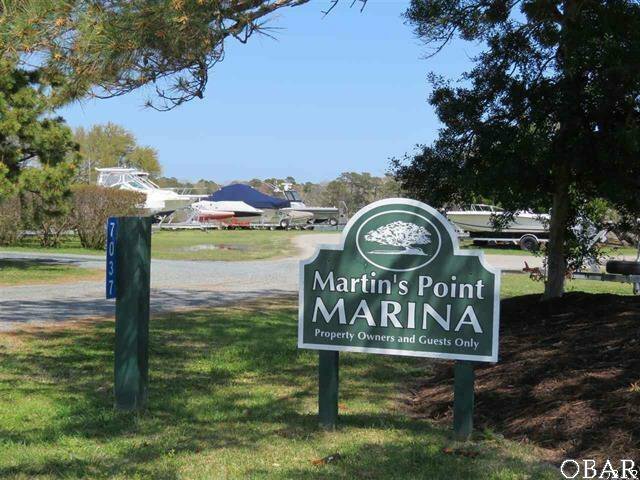 THE MARINA OFFERS BOAT DOCKINGS FOR YEAR ROUND, WEEKLY AND DAY BOATING NEEDS, 3 SERENE PONDS BOAST DUCKS, GEESE, HERONS AND BIG FISH (CATCH AND RELEASE) FOR YOUR ENJOYMENT. 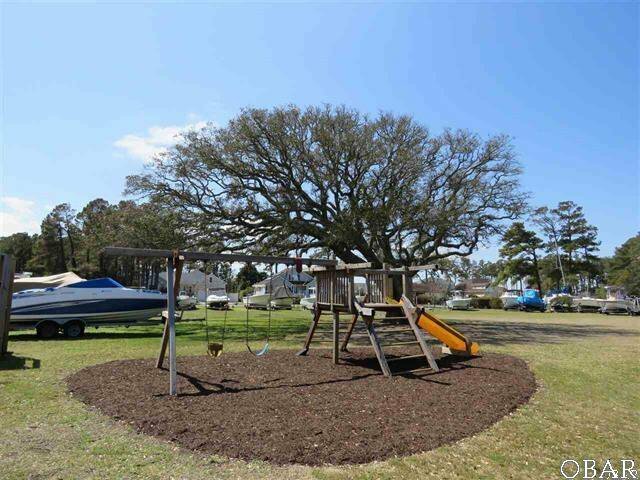 A PLAYGROUND BOTH AT THE FRONT OF THE SUBDIVISION AND PLAY SHIP AT THE MARINA. 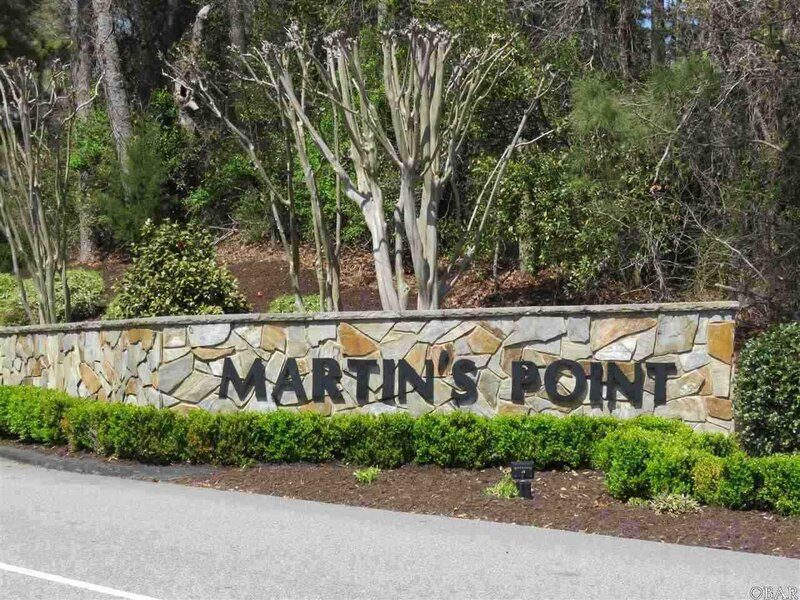 UNDERGROUND UTILITIES MAINTAIN THE ESTHETICS OF THIS LOVELY COMMUNITY. 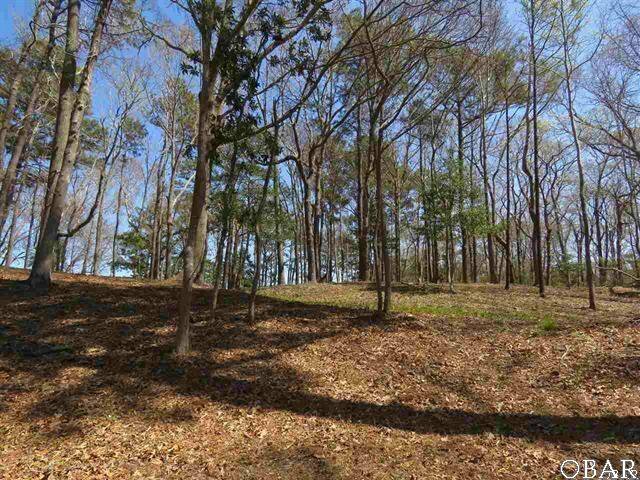 WELL MANAGED HOA HAS GREAT RESERVES. 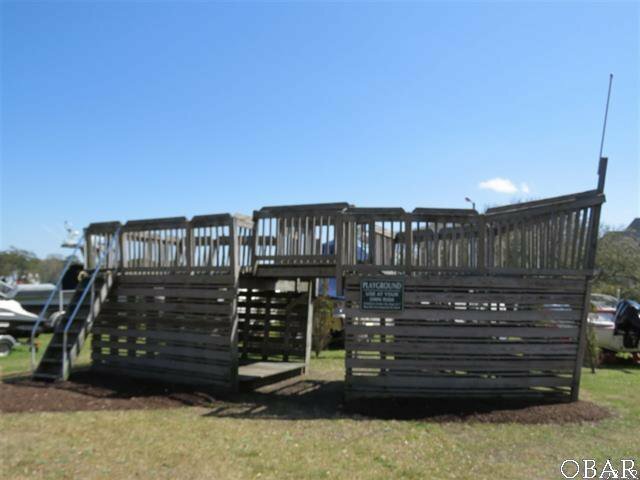 CALL THE LISTING AGENT FOR HOA DOCS AND BUDGET. 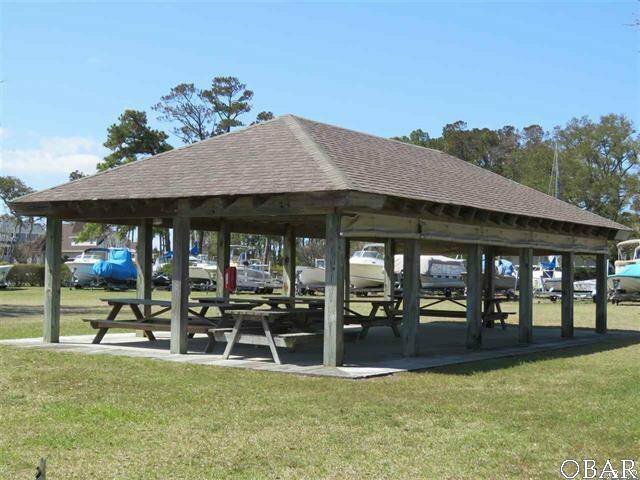 AN ACTIVE HOA, YACHT CLUB AND OTHER GROUPS ARE THERE FOR YOUR ENJOYMENT. 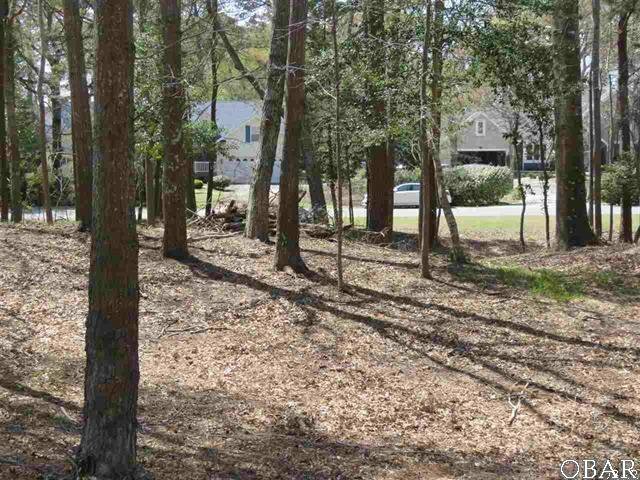 THERE IS CENTRALIZED MAIL DELIVERY AND GARBAGE PICK UP TO AVOID EXTRA TRAFFIC THROUGH THE SUBDIVISION SO YOU CAN REALLY ENJOY YOUR WALKS. 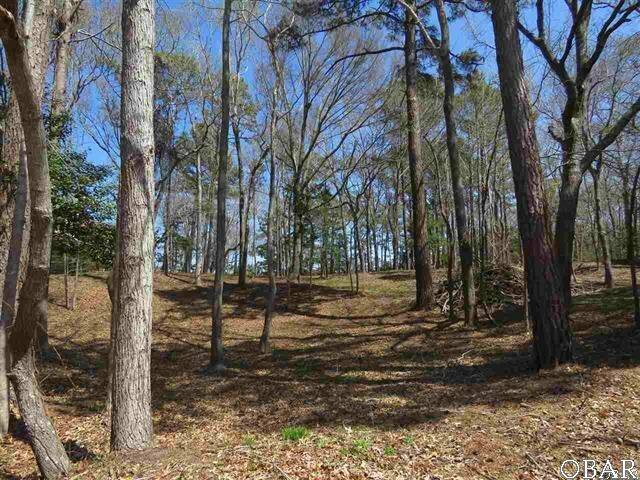 THIS IS A GREAT COMMUNITY FOR WALKING, JOGGING, BIKING OR JUST SITTING AND COGITATING..